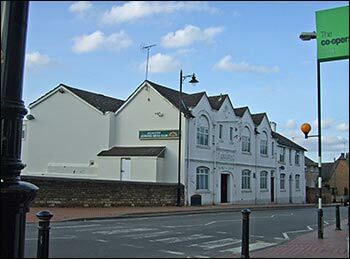 The Irchester Working Mens’ Club was established on February 25th 1889 and was officially registered, under the Friendly Societies Act of 1896, on May 25th 1899 and was No.663 on the register for Northants. 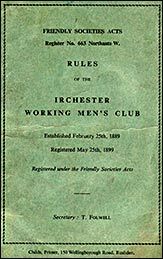 In 1962 an amendment to the rules was registered by L White, E S Coles and A D Smith. T Folwell was the club secretary.